Hip-hip-hooray!! 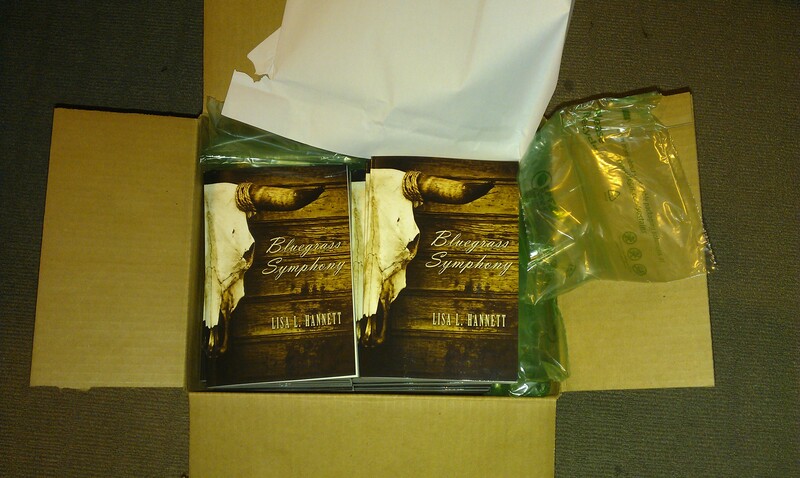 Three boxes filled with copies of Bluegrass Symphony showed up on my doorstep this morning, in plenty of time for the launch on August 19th! BLUEGRASS SYMPHONY WILL BE LAUNCHED BY NEW YORK TIMES BESTSELLING AUTHOR, SEAN WILLIAMS. Tags: bluegrass symphony, it's a real book, kirstyn mcdermott, rob shearman, sa writers centre, sean williams, ticonderoga publications. Bookmark the permalink. Previous post ← World Fantasy Award Shortlists! !